because we’re a part of your community. product and service for you. 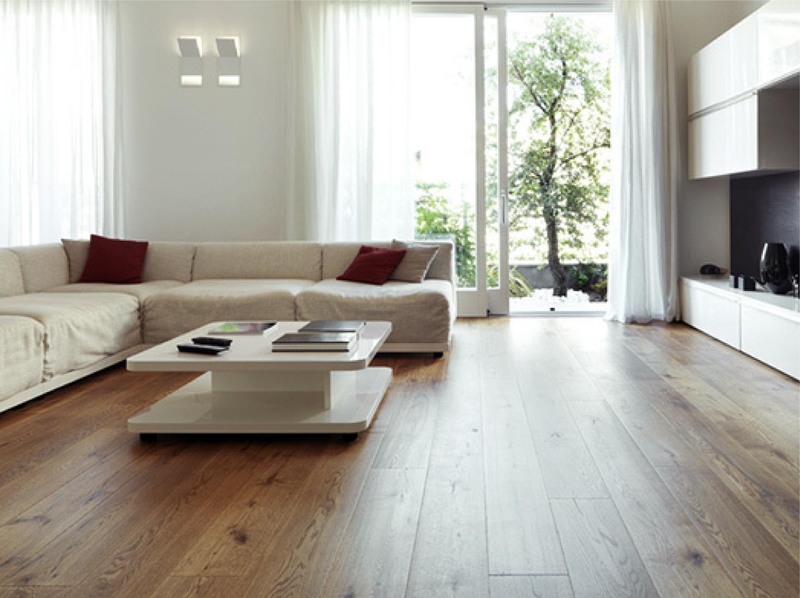 floor looks, but also how satisfied the customer is. 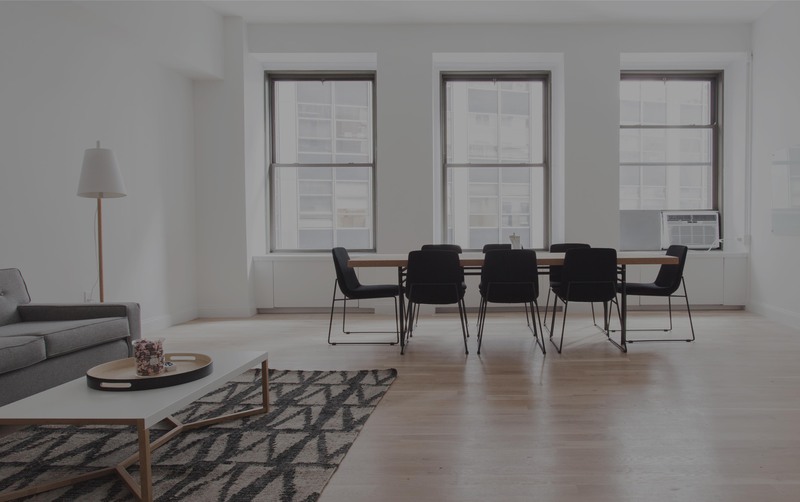 community can make to your floors. 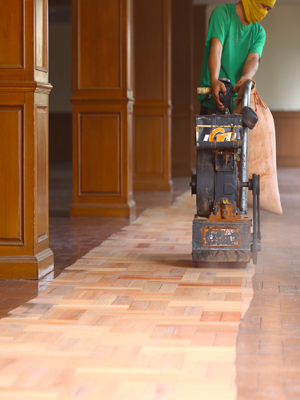 Nicks Floor Sanding understands your needs because we're a part of your community. Nick Afeaki is the owner and director of Nick’s Floor Sanding and it is his commitment to your floor that defines the business. Nick is New Zealand born with Tongan descent and lives with his wife Sarah and their two young boys. 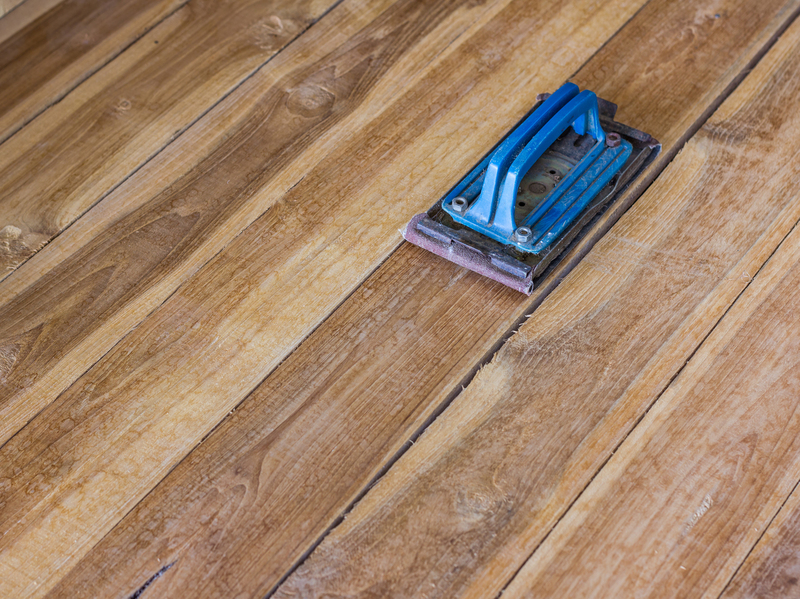 Nick’s Floor Sanding is a family business with family values, based on working hard and working for each other. Nick got his start in the floor sanding industry by working for his neighbor. This is where he plied his trade, developed his skills and learnt about the value of community. When Nick moved on from this position he decided that he wanted to bring this neighborly feeling with him. Today Nick’s Floor Sanding is based on treating each customer like a neighbor and a friend and giving them a service that reflects this.